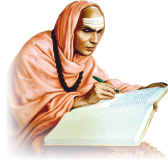 The inscriptional pieces of evidence support the establishment of Suttur Math during the reign of Chola kingdom. 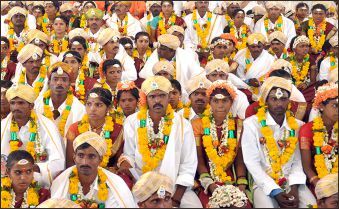 The name Shivarathri is mentioned in many ancient works such as Panditaradhya Charita, Shivacharya Chudamani and Ganasahasranama. 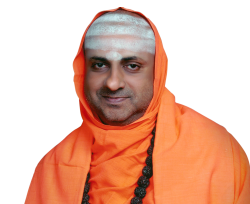 The tradition handed down from one pontiff to another indicates that the said Shivaratri Shivacharya is the founder of Suttur Math. 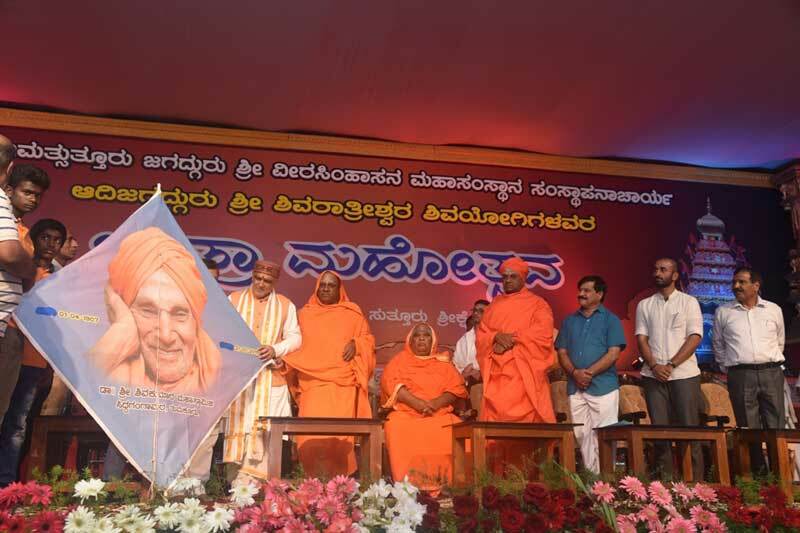 His Holiness Jagadguru Sri Shivarathri Deshikendra Mahaswamiji is the 24th pontiff of Sri Suttur Math. 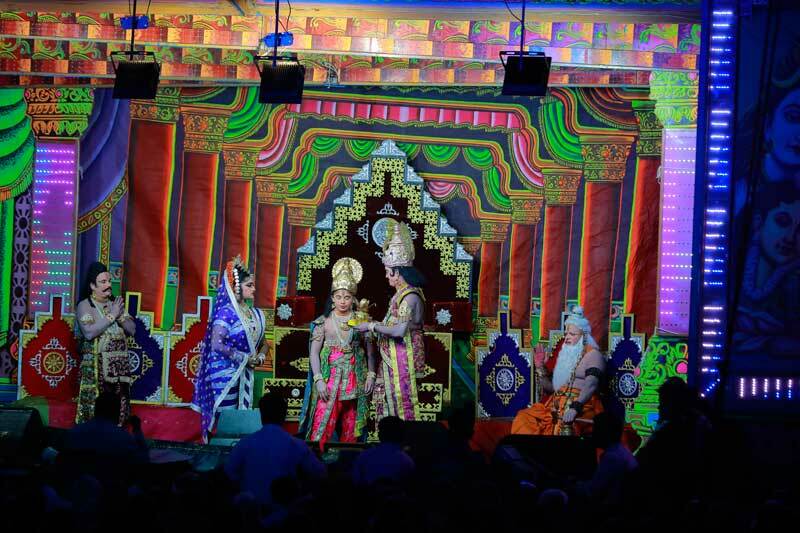 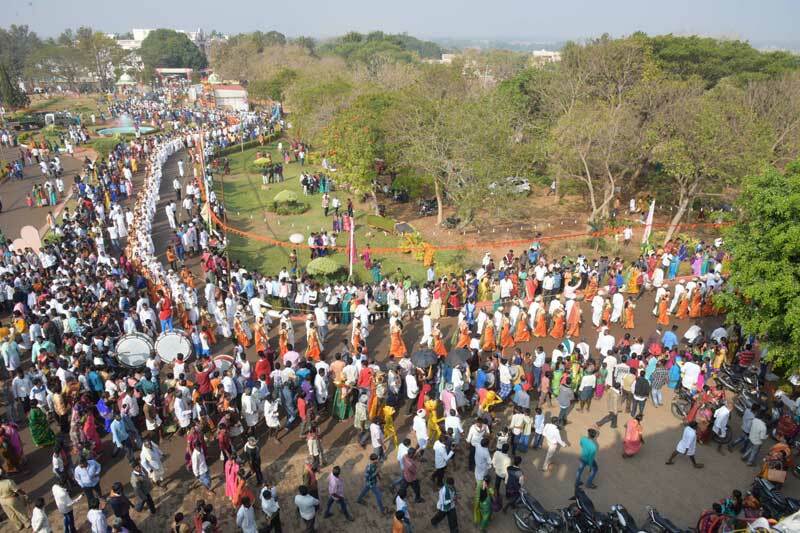 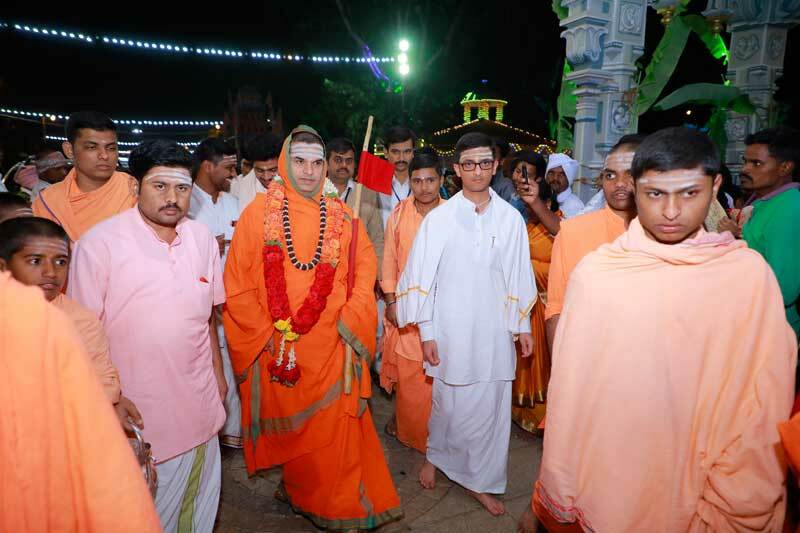 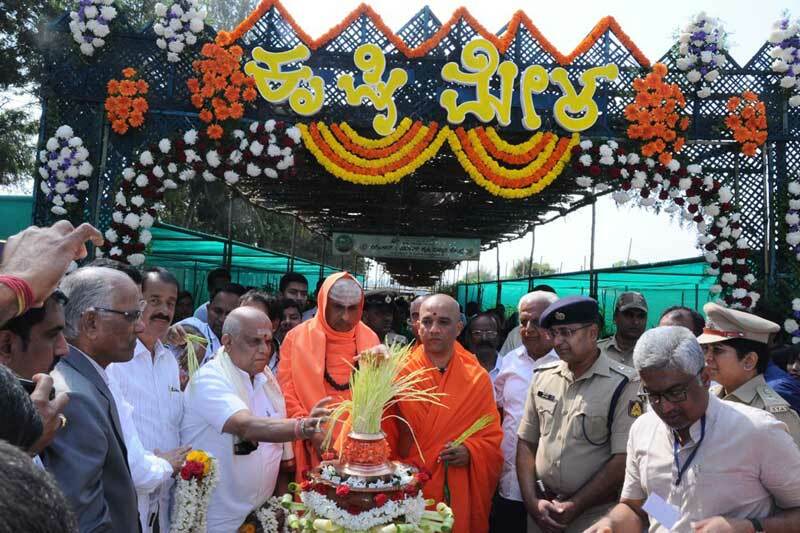 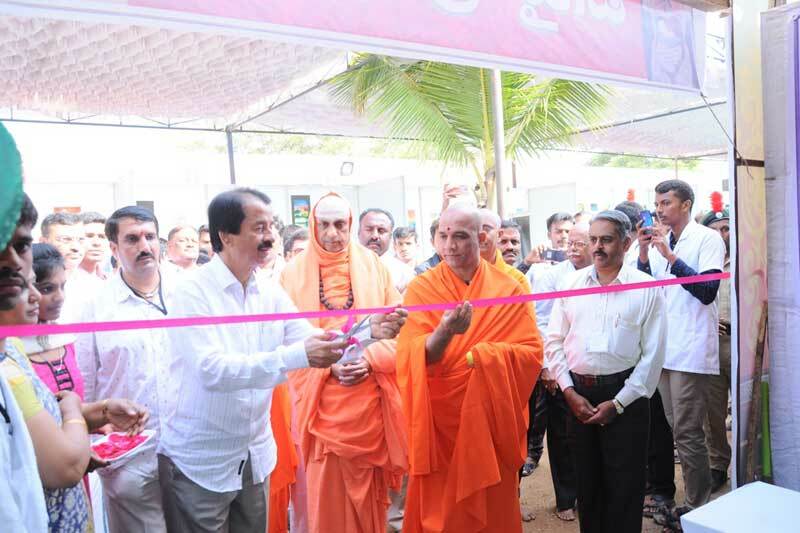 Suttur, February 3, 2019: The Jagadaguru Sri Shivarathreeshwara Shivayogi Mahaswamiji’s Jatra Mahotsav, being held at Suttur, entered the third day. 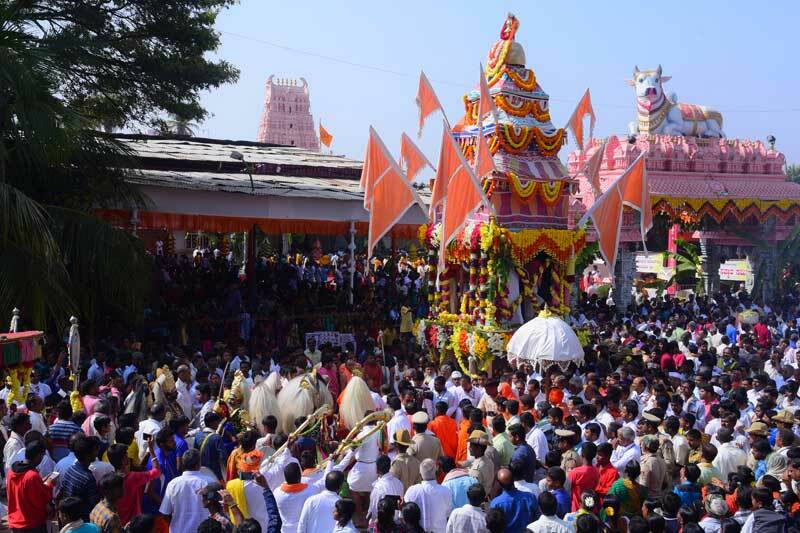 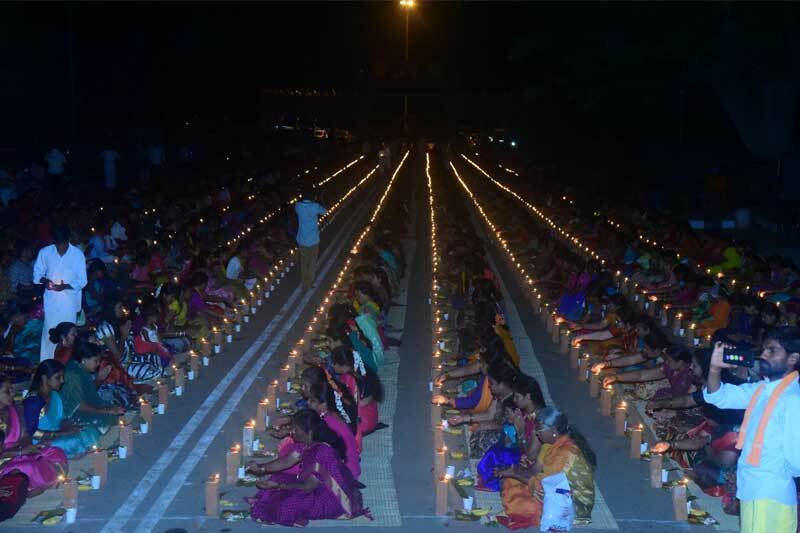 The annual Jathra Mahotsava of Adi Jagadguru Sri Shivrathreeshwara Shivayogi is held at Sutturu Srishektra every year, commencing from Pushya Bahula Dwadashi and ending on Magha Shuddha Bidige. 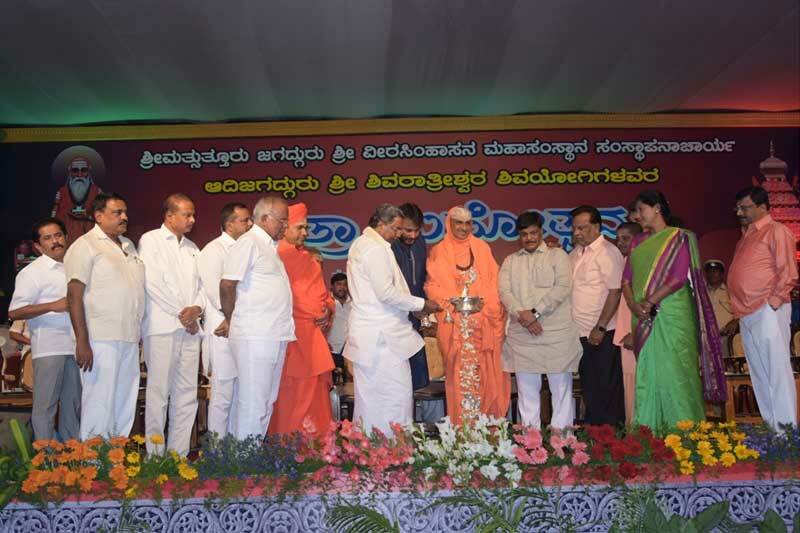 The roots of JSSMVP, which is today a significant educational movement, can be traced to the establishment of a small hostel in 1928 to cater to the accommodation needs of students pursuing higher studies in Mysore. 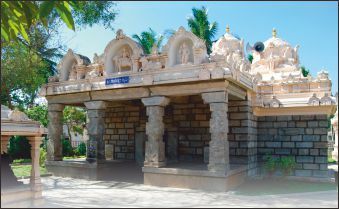 Sri Someshwara Temple is a historical temple built by Rajaraja of Cholas. 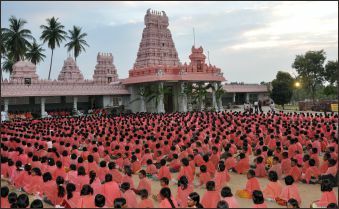 It is located within the premises of Sri Suttur Math. 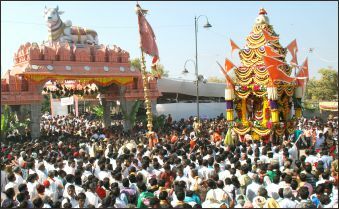 This temple was first renovated by H.H. 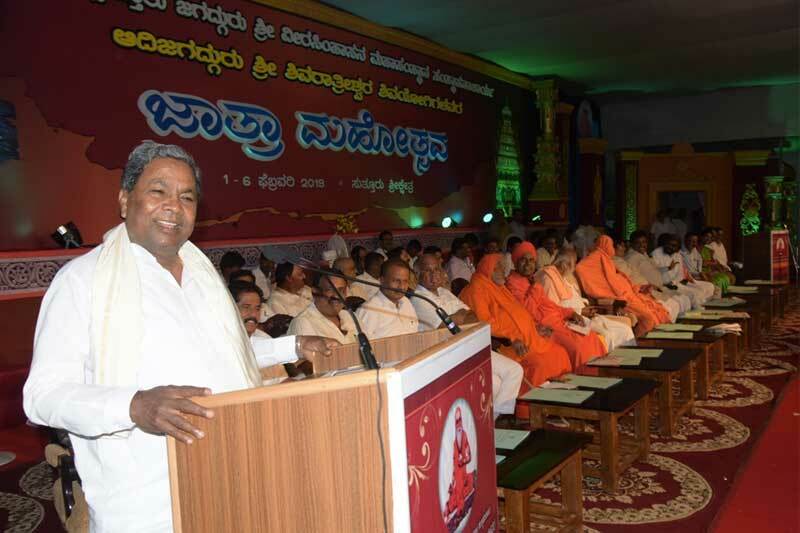 Mantra Maharshi Jagadguru Sri Shivarathreeshwara Mahaswamiji in 1935. 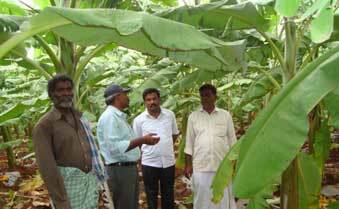 The centre engages in the transfer of technical know-how to farmers to help them adopt modern agricultural practices. 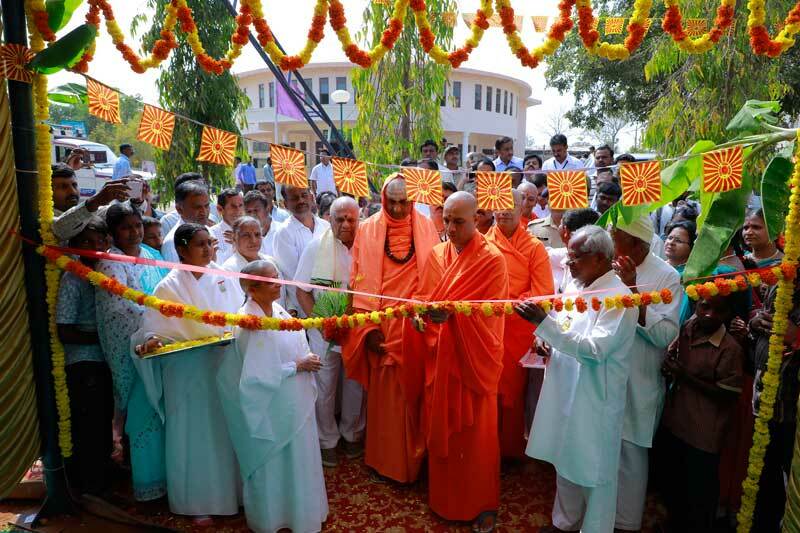 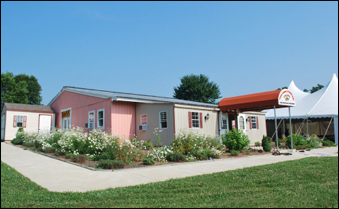 Sri Math has given to the centre 52 acres of land for conducting demonstrations and cultivating various crops as per the latest practices.